Today’s show’s live will be a replay of last week’s with Archangel Michael. 12/6. Today’s LIVE show will be on Monday December 15th this week. 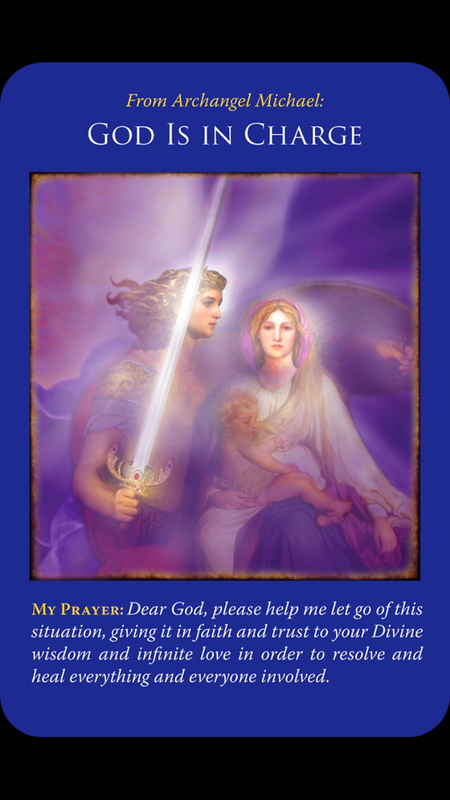 Archangel Gabriel’s Support and Guidance 12/15 by Lets Ask the Angels | Spirituality Podcasts. Join me for the weekly angel messages of love and support. Call in for a reading at 424-675-6837. Have a beautiful weekend! Next Weekly Angel Oracle Card Reading for December 15 through 21.